A growing number of people are choosing to use ad-blocking technology to prevent ads from loading on their smartphones, resulting in billions of dollars of unearned ad revenue by publishers. But what if the choice to block ads wasn’t yours, but was a network-wide ban on ads from your wireless carrier? Earlier today, a pair of European Wireless carriers — Three UK and Three Italia, both owned by Hong Kong-based CK Hutchinson Holdings — announced they are planning to roll out a mobile platform that actively prevents users from seeing online ads when they are using the carriers’ networks. The company claims that its goal is not to end online advertising, but to make advertisers pay for the gigabytes of data that those ads gobble up. For example, if you use your phone to read a news story that doesn’t include any sort of video, odds are that the most data-heavy items on that web page are the ads. 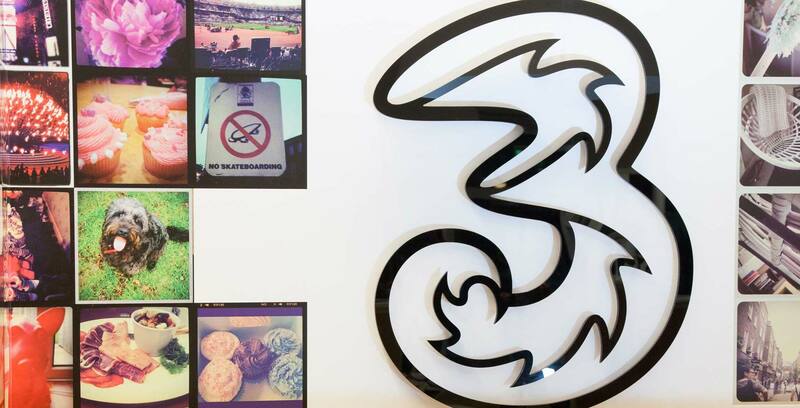 Three says that it’s unfair for users to be hit with data charges for content that they don’t want in the first place. In response to the recent increased use of ad-blocking tech, the online ad industry issued a mea culpa last year, acknowledging that its advertising had become too pervasive, invasive, and data-heavy. An industry trade group is working on a new “LEAN” standard intended to curb consumers’ desire to block ads, but one thing the industry has not yet suggested is that it should carry the cost for actually delivering those ads to end-users. While the concept of blocking ads network-wide is an interesting idea, we’re not sure the concept would stand up to a legal challenge, at least here in the States. Content providers would undoubtedly try to claim copyright infringement on the part of any network that blocks ads at the network level. That would be like your cable company simply deciding to replace all the ads sent out by the TV broadcasters. In fact, the TV networks did sue Dish over its Hopper DVR that provided users with ad-free recordings of prime-time TV shows. That case never came to trial, but all of the networks eventually reached deals with Dish that minimized the Hopper’s ad-skipping abilities.